Plasma Tex Bd Ltd. is an APPAREL MANUFACTURING COMPANY located in Bangladesh. We have our own manufacturing unit named Zaara Sara Knit Industries Ltd & Fresh Apparel Ltd (Knit & woven garments) located in Gazipur and Narayangong in Bangladesh. We also have sister concern name NOble Craft Ltd and Future Apparels BD Ltd. We provide customized service to our buyers with Sourcing, Merchandising, Quality Control, Product Development and assuring Compliance Issues for products manufactured for Overseas Market. Our Strength Established by young, energetic team members of 12 years successful experience in the apparel industry. 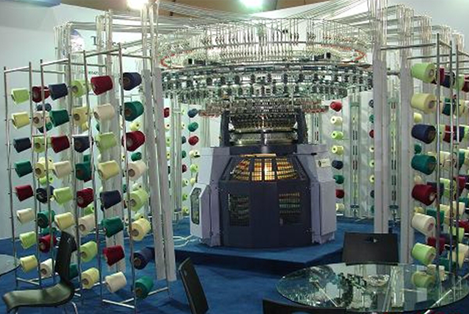 Have strong link with manufacturers of textile, yarns and other accessories. We are committed to ensure the most comprehensive and accurate sourcing of products and their raw materials, production, design and product development services. Our links with multiple factories and sources allow us to supply your product at a price you want, without compromising quality.all levels to maintain our quality standard. We offer customers a quick turn-around time with best services, quality product with competitive price. Customer satisfaction is our main issue. We and our whole team is waiting to serve our customer best. Benefiting our buyers creative & business goals, adds a huge value in constantly enhancing our expertise. Plasmatex thrives to cover all key aspects in making top quality fashion products. 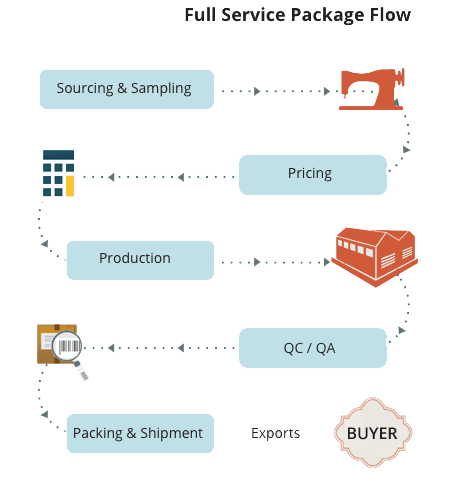 High fashion product requirements demand a higher scale of supply chain. Plasmatex team considers this as a thumbrule & this remains a key guideline for all the productions for exports. Our divisions specialise in their industry sector so as to bring the most knowledge, expertise, depth according to clients retail / brand focus. 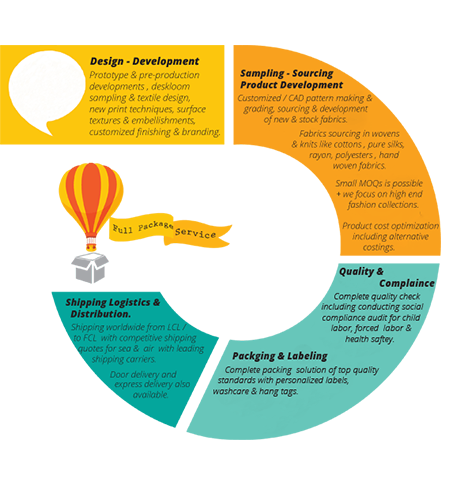 Here we provide a brief insight into the various departments and core product specialities we offer. We added various products in its portfolio. We are constantly sourcing new materials, techniques, supplier base to satisfy such a mixed spectrum of product categories in Fashion. An open secret of our success is partnerships! We work closely with each of our clients to provide immense value in the supply chain. 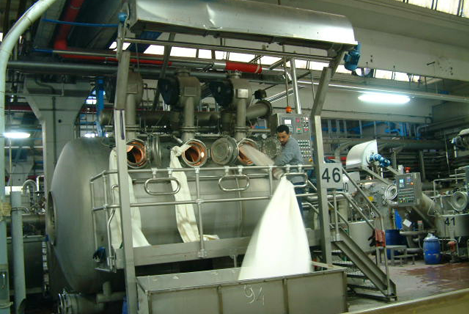 Intelligent evaluation of individual client needs in their own market place results in a hands on approach to everything we do, and our global market expertise ensures the right selection of methods and allocation of production. By understanding a client’s end user expectations, fashion calendar and short & long term pricing strategy, we can tailor the global production solution even further. Our full customer service extends from initial development through to delivery. Welcome to Plasma Tex Bd Ltd. (APPAREL MANUFACTURING COMPANY). We have our own manufacturing unit named Zaara Sara Knit Industries Ltd & Fresh Apparel Ltd (Knit & woven garments) located in Gazipur and Narayangong in Bangladesh. We also have sister concern name NOble Craft Ltd and Future Apparels BD Ltd. We Can Provide you any knitted/woven/sweater/towel products according to your requirements. Knitting: Weft Knit Circuller, Warp knit, Flat Bed, Auto or hand Flat Bed for Sweater etc. Dyeing: Exhaust, Semicontinous, Continuous. 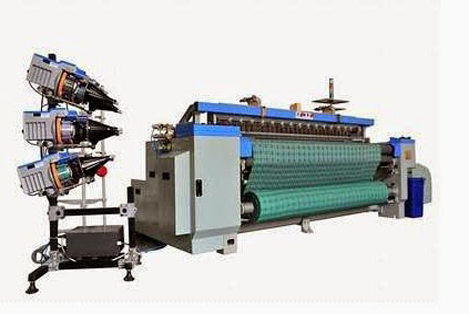 Weaving: Hand or Auto Loom, Airjet, Repair, Shuttle loom, Shuttleless loom, Jacquard etc.